Who needs an excuse to plan another holiday? While looking at photos from our previous getaways, we were trying to choose places to visit next. 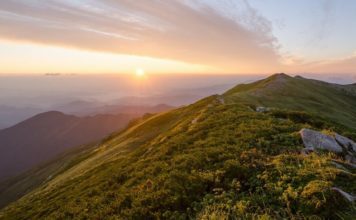 If you’re looking for some exciting events instead of another hiking trip or beach vacation, this is the guide you need to find the best places to visit in 2018. 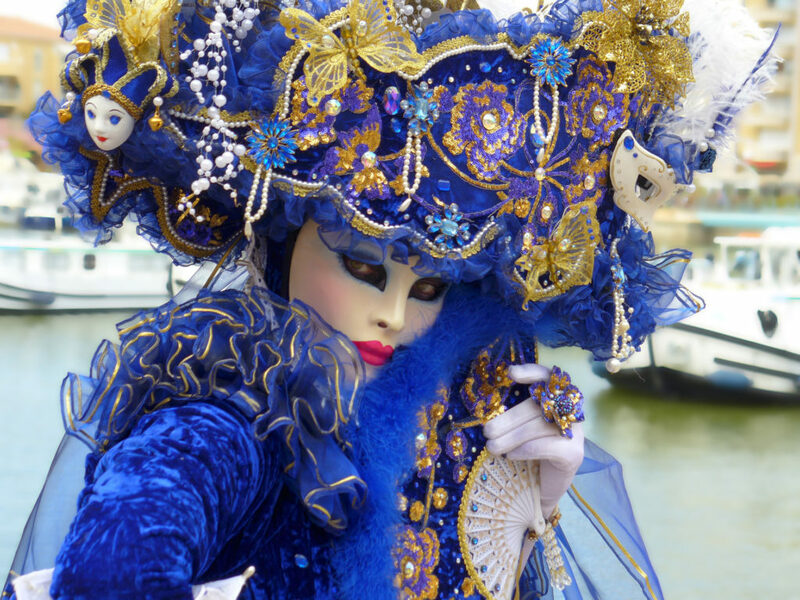 One of the best times to visit Venice is the end of January to celebrate the carnival. This famous festival in Europe attracts crowds of tourists every year. It’s the perfect way to start the year, partying on Italian streets. And because it’s the carnival, there’ll be even more colour than usual, plus masks, costumes, music and more! Once you’ve had your fill of carnival, head to one of the countless incredible Italian restaurants or set sail for a romantic gondola ride. 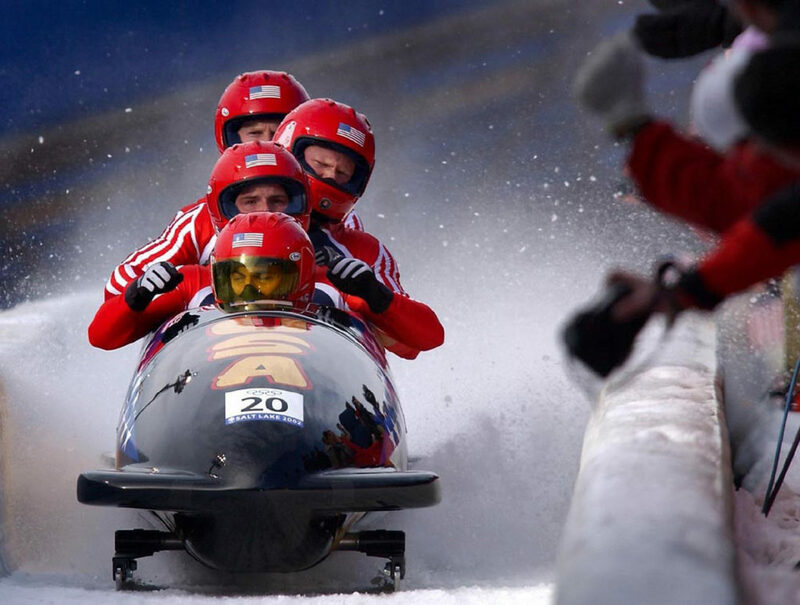 In February, Pyeongchang will host the largest winter sports event in the world, the Winter Olympics. Sporting events include figure skating, snowboarding, biathlon, ski jumping and much more. Buy a ticket today and go to support your country’s team as they compete in the Winter Olympics in South Korea! The carnival in Rio de Janeiro is one of the most popular carnivals in the world. For five days and five nights, you can be part of a parade that sees 14 samba schools from all over Brazil compete to be the best. If you love dance and hot rhythms, you have to experience Rio de Janeiro carnival at least once in your life. Mardi Gras is a well known carnival worldwide and it officially kicks off on the 6th January every year. 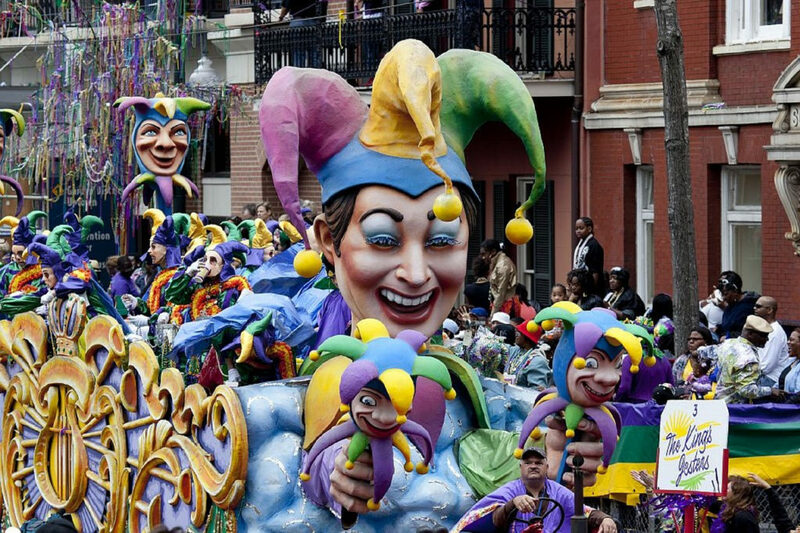 You’ll find the most parades and parties take place on the weekend before Fat Tuesday, though. In 2018, New Orleans celebrates its 300th birthday with splendour, organizing special events, fireworks shows and concerts to make Mardi Gras better than ever. 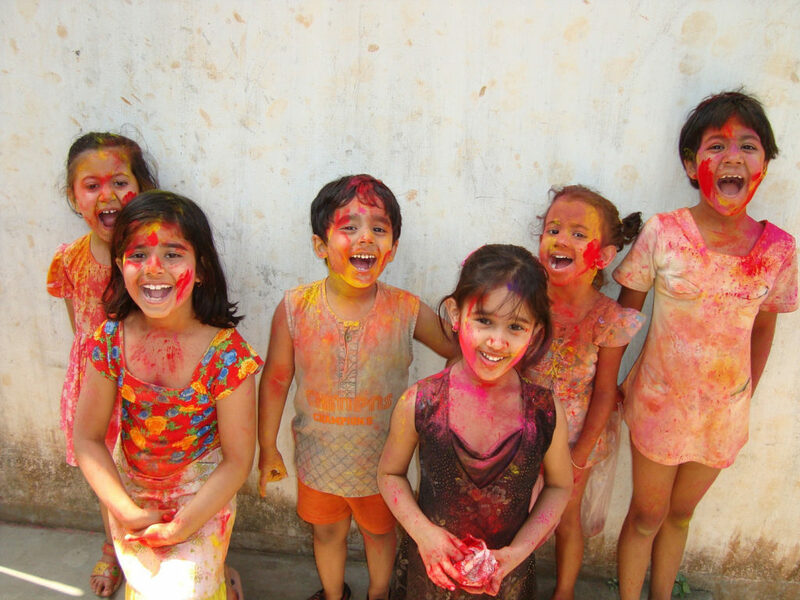 Holi is a vibrant celebration in India associated with colourful powders that everyone covers themselves with. It’s a festival of joy and brings out a huge sense of friendliness. Holi is a holiday of forgiveness and a new beginning – and it’s brilliant fun to experience the colour-throwing yourself! 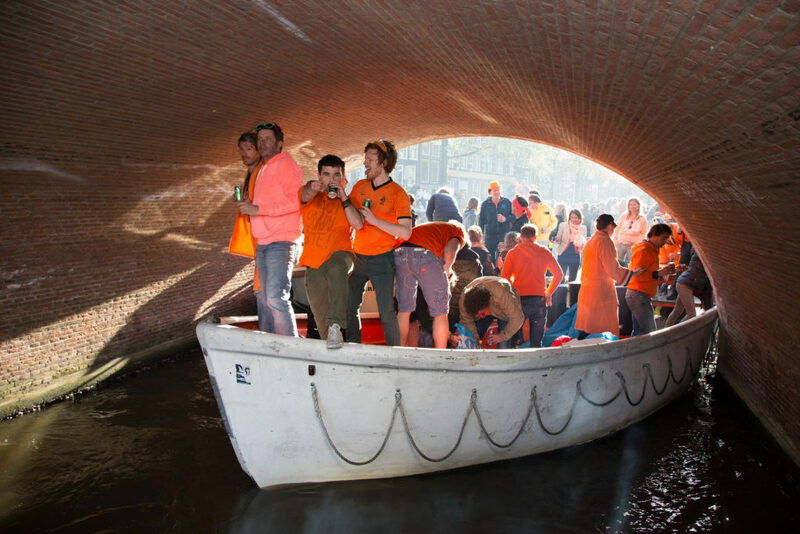 The King’s Day is a national holiday for the Dutch, where everyone wears orange. Did you know that orange is the national colour of The Netherlands? Now you do! Many festivals, concerts and parades take place on this day all over the country. 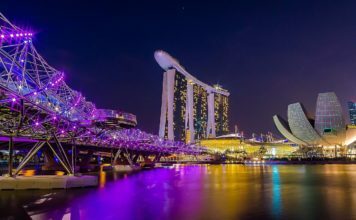 The atmosphere is fun and carefree, and the streets turn into one big party under the open sky. The best place to visit in 2018 for every football fan is Russia, host of the upcoming 2018 World Cup. To feel the real atmosphere, head to the stadium to see the game live if you can get a ticket. This takes place during the draw, when applications for the purchase of tickets can be submitted by January 31, 2018. 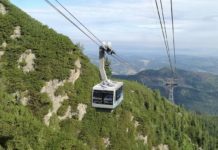 The World Cup is undoubtedly one of the most important sporting events, so it’s no wonder Russia is one of the best places to travel in 2018. 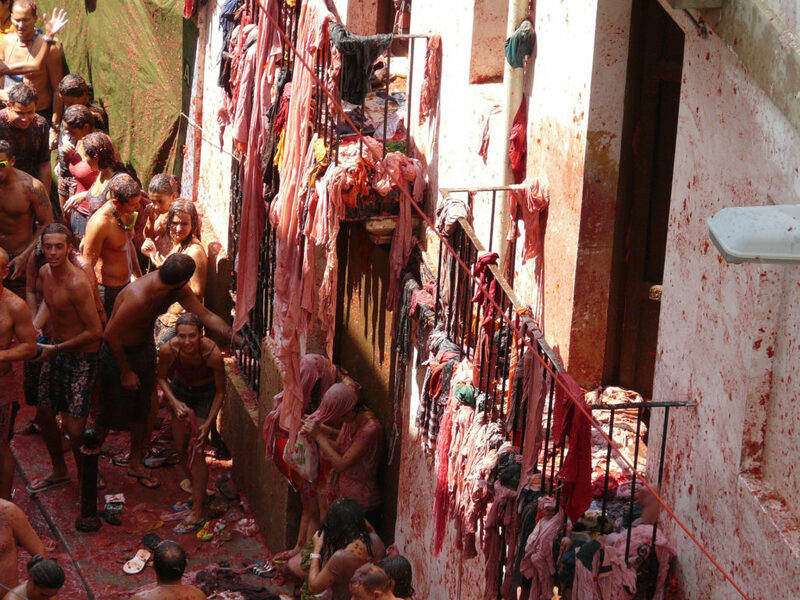 On the last Wednesday in August, Buñol in Spain hosts La Tomatina – the world’s largest battle of food with tomatoes! Every year, 20-40,000 people throw almost 120 tons of tomatoes on each other on the street. It’s super messy and super fun! It couldn’t be easier to get in on the action, either – to take part, you just need to buy a 10 euro ticket. Every Fall, over 1,000,000 people from around the world flock to Munich to celebrate Oktoberfest, one of the largest beer festivals in the world. 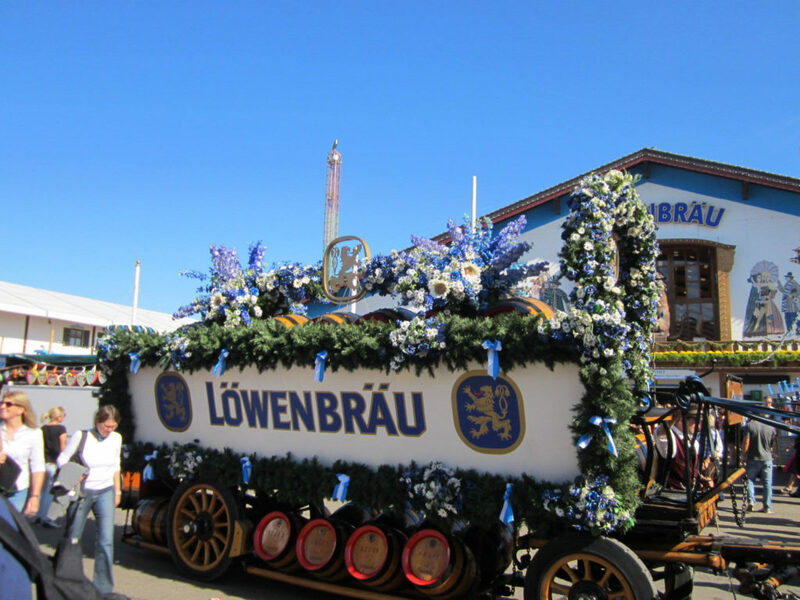 With beer halls, tents, carnival games and food, picturesque Munich transforms into a town filled with parties. Don’t be confused by the date – despite the name, it always starts in September. In Mexico, death is one of the most important elements of culture, so the Day of the Dead is celebrated by organizing parties and feasts. The atmosphere is joyful, because these days are the moment of meeting those who have passed away. While people visit the graves of the dead, placing candles, skulls of sugar and flowers, special sacrificial altars are prepared in homes to encourage souls to visit. One of the biggest celebrations in Thailand takes place in Chiang Mai. During Loy Krathong people place small boats usually made of banana leaves or cake, with flowers, incense and candles, into the rivers as gifts. While at Yi Peng, the locals and tourists ignite thousands of paper lanterns and release them attached to leaves or wishes into the sky for good luck. With its cold weather and often wet west coast, Scotland might not seem a likely contender to be one of the best places to visit in December. But here’s what you’re missing: hogmanay. Scotland’s famous New Year celebration starts in the final days of December and lasts until the 2nd January. 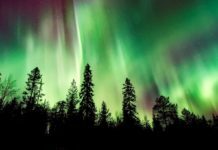 During this time, many cities in Scotland organise streets parties, concerts, ceilidh band performances, sled dog racing and fireworks displays – a super atmospheric way to see the New Year in! 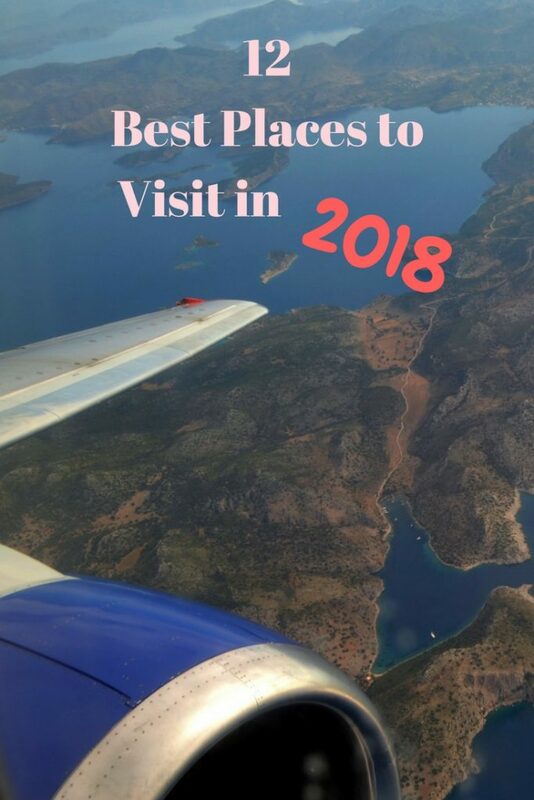 Where would you add to this list of the best places to visit in 2018? You’ve really put together a very attractive list. Too bad I cannot visit all the great events you are suggesting – but I’m at least going to Brazil in February; and being based in Northern Germany, we try to avoid the Oktoberfest. 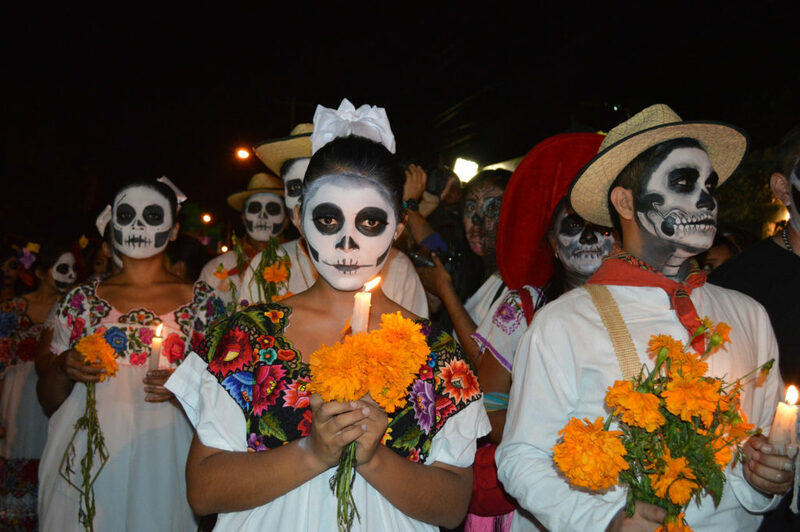 Dia de los muertos would be great and the lantern thing in Thailand, too, but that has to wait for another year. I wish you to visit as many of these wonderful events as possible – and a Happy New Year! Cant wait for all these events to kick off and streaming them online, especially the world cup. Love this list. Great list! 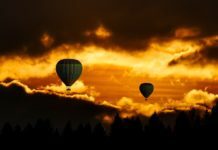 I especially l would like to check out the tomato throwing in Spain, the Carnivale in Venice and the Dia des mortes in Mexico! Your list really impressed me! maybe i am not really agree with you about the last one….but I am with you for all the rest!!! What a great list. We had the pleasure of being in Chiang Mai for the November festivities – it was great but also very crowded! I think early December is the best time to visit Jamaica, for the the Reggae Marathon, plus the weather is more pleasant and the holiday rates haven’t kicked in yet. I was a foreign exchange student in Scotland one year and I arrived in Edinburgh a day after New Year’s. Needless to say I always regretted it and was constantly reminded by locals that I missed out. I really liked your list, totally forgot about the Winter Olympics in Korea, wonder how difficult tickets would be for that. I would assume that and the World Cup tickets would be next to impossible to get. Chiang Mai is high on my list of places to visit (have a friend who lives there) so I may need to plan my trip in November. A lot of great events made the list like Carnival, Oktoberfest, and Mardy Gras. I would like to experience The Holi festival as well as the olympics and World Cup. 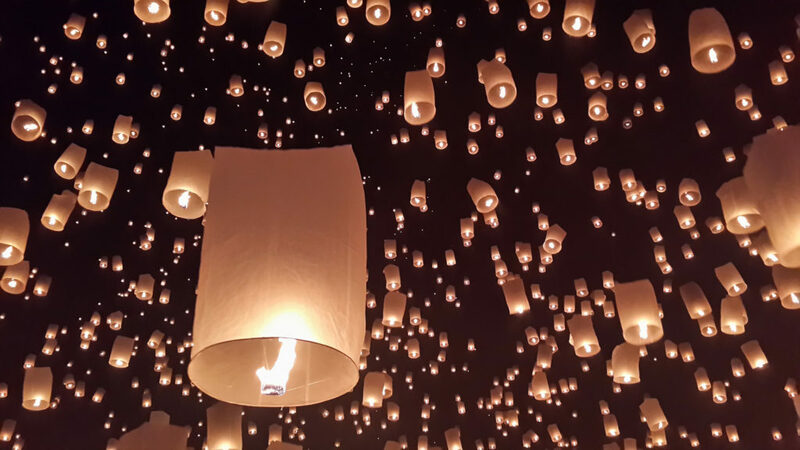 We definitely want to go to Chiang Mai to see the lanterns. Great job with this list. Some really nice unexpected destinations I’ve wanted to visit for a long time. I was happy to see South Korea on the list. I’ve wanted to head there for some years now. I’m also interested in Edinburgh, but I’m not sure about NYE. I watched the fireworks video of Sydney, Reykjavik and Edinburgh and I think Australia would be a better deal for me. Thanks for sharing. I love your list! I’m going to Venice this year, but unfortunately not until June. But at least I’m going, right? I’ve been to Rio several times, but again, not during the “prime time.” One of the advantages on me being a teacher is lots of vacation time. One of the disadvantages is that I’m locked into when I can go. I really want to go to New Orleans fhis year, although not for Mardi Gras. For me that would be too many people! I haven’t done any of these besides Munich for Oktoberfest and can’t absolutely attest to it being a must-do, bucket-list level event. It was such a spectacle, with people gathering around the world for a festival of camaraderie. I’ll never forget it, despite all the beer. 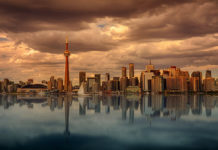 As for the rest of the list, you’ve laid out some incredibly enticing options that are really once-in-a-lifetime experiences. Very cool. Oh I’d love to visit New Orleans to see Mardi Gras, it just looks so fun! 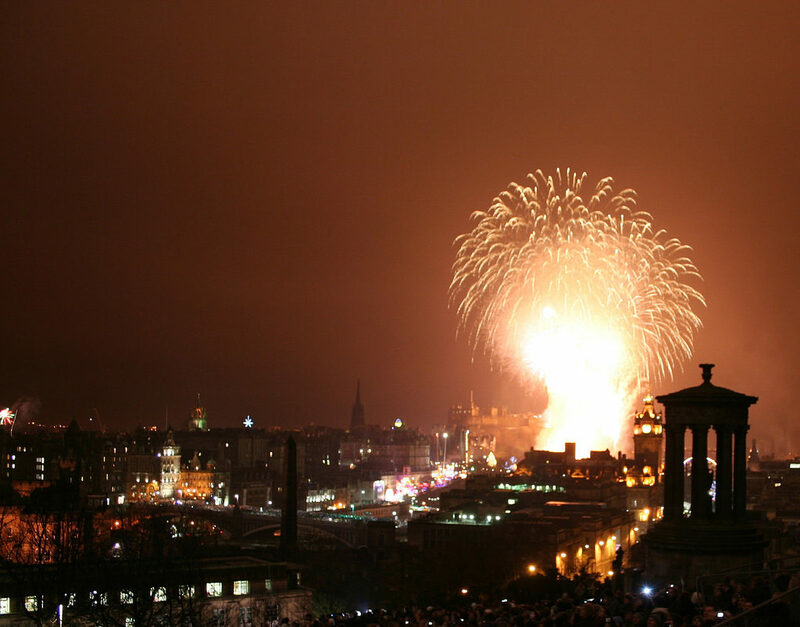 And how cool that you added in Edinburgh at the end for Hogmanay – I’m from Scotland and I’ve never been to the Edinburgh celebrations but i do know one thing, Scots know how to see in the New Year in style!